If you’re passionate about the outdoors, you should consider applying for Maine Master Naturalist training. 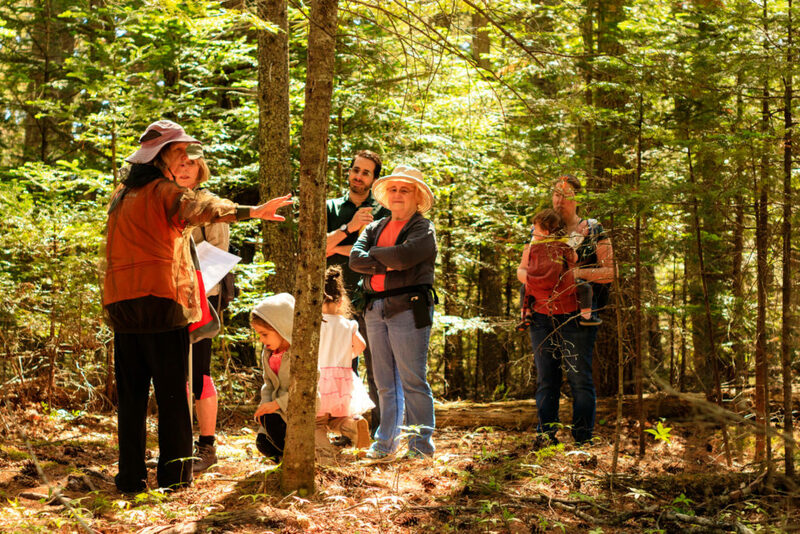 This nonprofit group helps teach natural history, biology, and ecology in Maine. This year-long course is perfect for people who want to know more about the natural world and use their knowledge for good! Many Master Naturalists volunteer with Frenchman Bay Conservancy, leading guided nature hikes and other programs. The Maine Master Naturalist course moves to a new location each year with the long term goal of making the training accessible throughout Maine. The 2018-19 course is now underway in Falmouth. In 2019-20 they will begin a course in our service area: Ellsworth! The following course will be in Waterville, so don’t miss you chance to become a master naturalist while the training is in Downeast Maine! Applications are open until January 2 for the Ellsworth class that starts in March. For more information, please visit the Maine Master Naturalist website. The course runs for approximately one year, with classes occurring twice a month: one three-hour Wednesday evening from 6-9pm plus one daylong Saturday class or field trip from 9 am-3 pm. Because class time is only the introduction, and the real learning happens through practice, students are expected to commit to about four hours of additional work on their own every week. It is important that students attend every class because we cover new topics at every session. Students are also required to shadow three public nature walks, with increasing levels of responsibility for leadership. In the year following graduation from the course, graduates are required to do 40 hours of volunteer work by teaching workshops, leading walks, or actively sharing their knowledge with the public. After that, Maine Master Naturalists commit to 20 hours of volunteering per year.